Due to the extended Easter / ANZAC Day break, the next CCS News will go out on Friday 10th May. Enjoy the break everyone! Technology being brought to Melbourne as part of a trial by Neuroscience researcher Dr Ben Sinclair made the Sydney news recently. 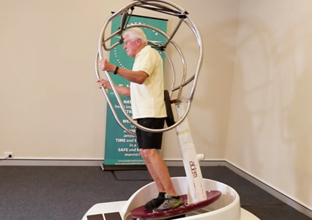 The Reviver is a device that tilts people and rotates them through the gravitational field, strengthening muscles with minimal conscious effort. In people with neuromuscular degenerative conditions like Multiple Sclerosis and Parkinson's Disease, it stimulates remaining reflex pathways, providing better muscle tone and balance. 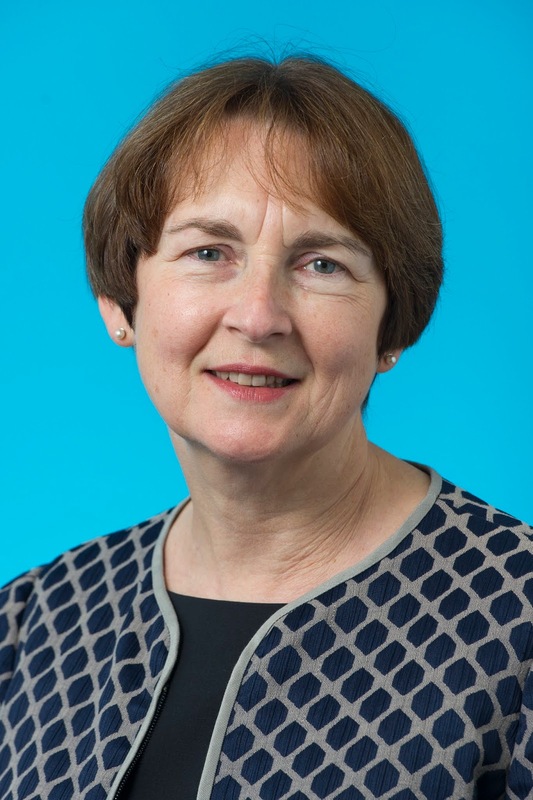 Dr Emily Edwards from our Department of Immunology and Pathology is on the organising committee of ImmuMon 2019, the first annual symposium to promote networking and collaboration among immunology researchers across Monash University. It will be held on 7th June 2019 at the former Alfred Research Alliance lecture theatre, 75 Commercial Road, Melbourne. Monash University's 5th annual Translational Research Symposium is being hosted by its three metropolitan clinical schools on 21 June 2019. The symposium will host a diverse group of medical researchers presenting their work into translational research. RSVP here. 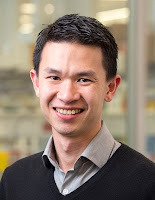 Doctor Joshua Ooi is a senior research fellow in the Centre of Inflammatory Diseases at Monash Health. 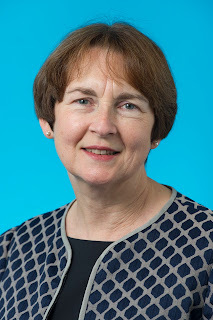 Prof. Robyn O'Hehir AO had two articles published this week. Diabetic ketoacidosis (DKA) is a serious and potentially life-threatening medical condition. It is associated with very high blood glucose levels and insufficient insulin in the blood, which forces the body to burn fat for energy and leads to a build-up of dangerous chemical substances called ketones in the blood. DKA occurs mostly in people with type 1 diabetes; those with type 2 diabetes develop it very rarely and usually in the context of severe stress. However, in the past few years clinicians treating people with type 2 diabetes across Melbourne have noticed that some were developing the condition after being administered oral antidiabetic drugs called sodium-glucose cotransporter 2 inhibitors (SGLT2i). A/Prof Owen White, co-lead of the School's Ocular Motor Research group, has been inducted as a Fellow of the North American Neuro-Ophthalmology Society (NANOS) in recognition of his substantial contribution to NeuroOpthalmology. Fellows must be board certified in their specialty, have a chief interest and specialty training in Neuro-Ophthalmology, be an active member of NANOS, and demonstrate special achievement in clinical NeuroOphthalmology.